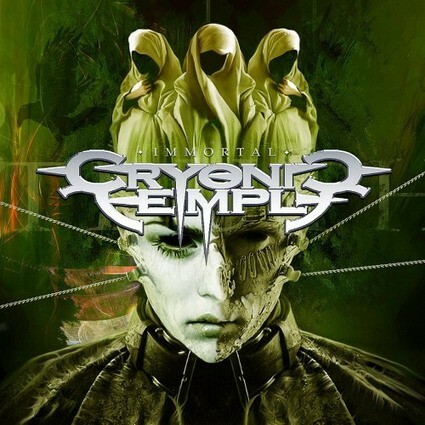 Three years after their third album, ‘In Thy Power’, Swedish power metalheads Cryonic Temple are giving it another go with ‘Immortal’, although I don’t think it has much chance of living forever. 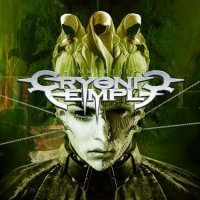 Good power metal grabs you by the nads and shakes until you puke, whereas Cryonic Temple seem to have made their album by ticking checkboxes in a ‘How To Do Power Metal’ book. There’s chugging, piledriving drums and serious riffage aplenty, with Magnus Thurin wailing over the top pretty much in tune, but occasionally sounding like he’s just hit his thumb with a hammer. One main thing about power metal is it’s not supposed to be boring, and ‘Immortal’ is eleven tracks that just failed to excite anything in me, regardless of how much the band were obviously trying. ‘Immortal’ isn’t a bad album, but it’s just not that good an album either, destined to dwell in that twilight zone of nothingness ruled over by the great god of Meh. There’s worse out there, but there’s also a lot better.